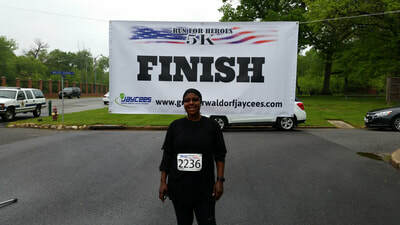 This year's event was a great success! 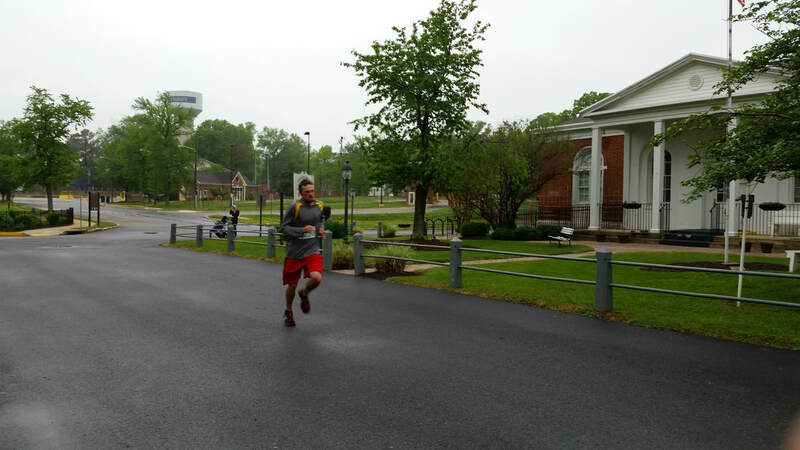 We had nearly six times the number of runners from our first year. 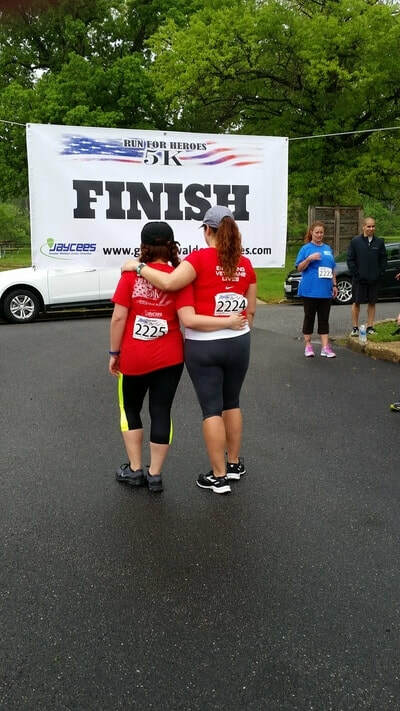 Thank you to all of our participants and to our wonderful volunteers. 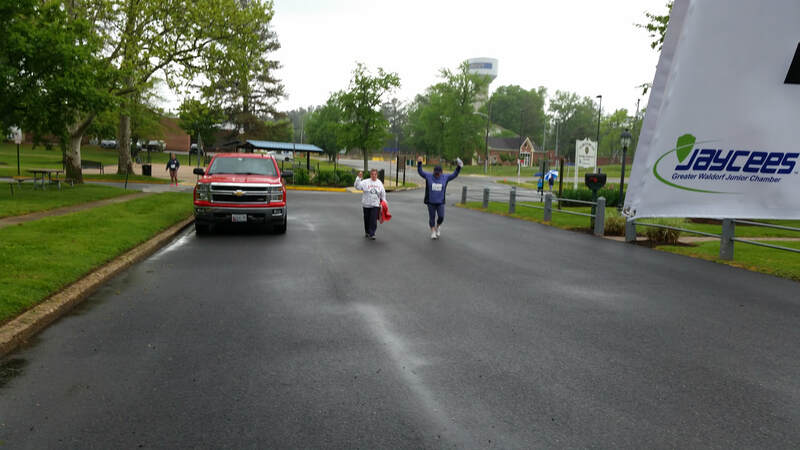 We'd also like to thank our donors, Safeway, Pepsi and Chick-fil-A of LaPlata for helping to keep our runners nourished and hydrated. We'll be announcing the date for our next run soon so please follow us on facebook for updates. 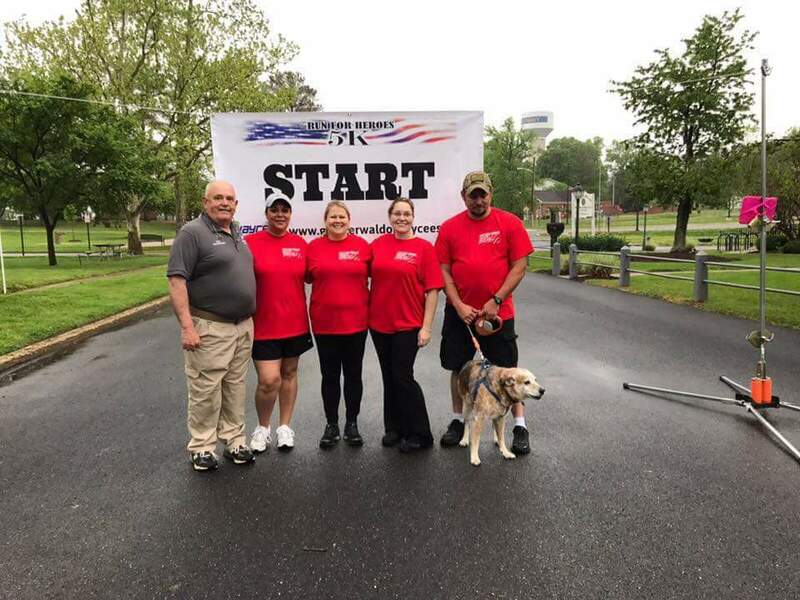 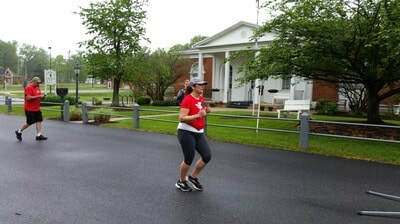 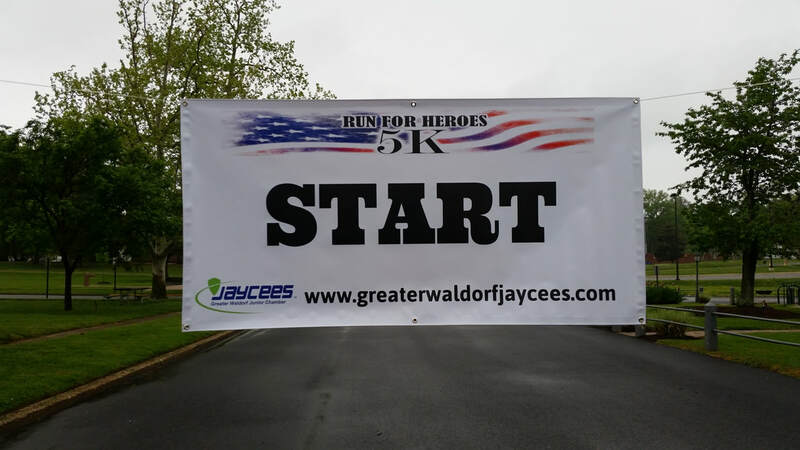 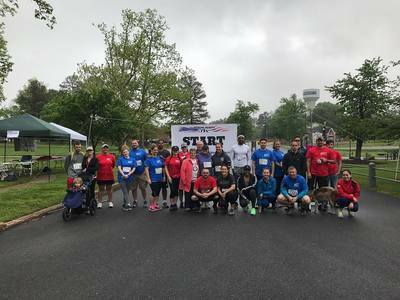 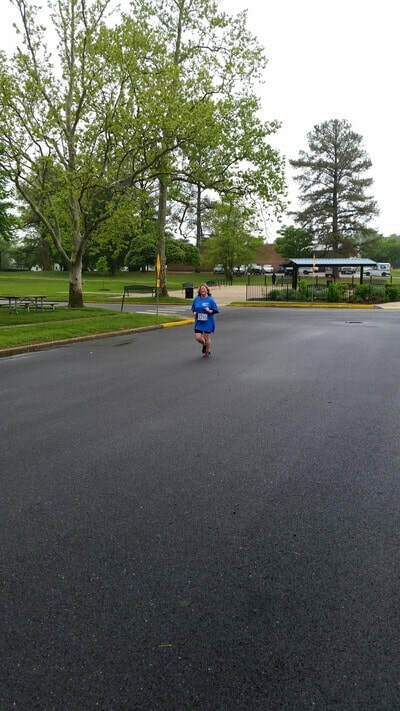 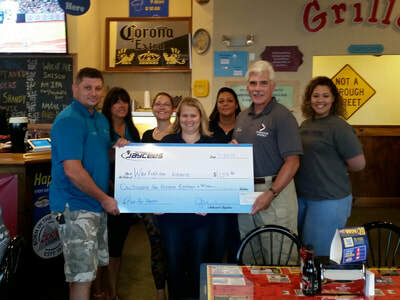 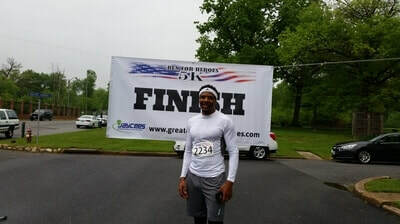 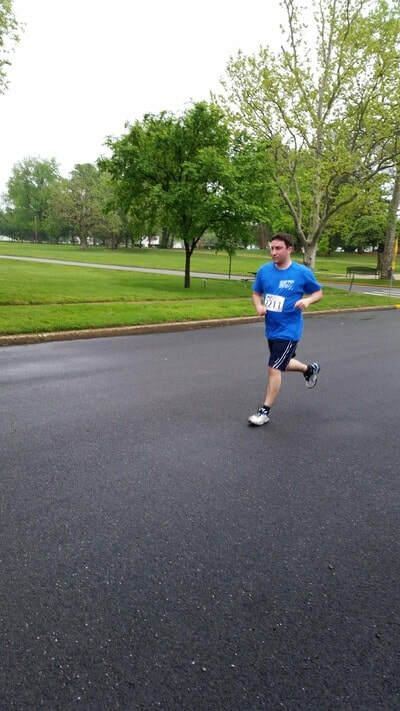 The Run For Heroes 5K presented by the Greater Waldorf Jaycees is here to raise awareness and funds to support local veterans in their fight against PTSD and suicide. 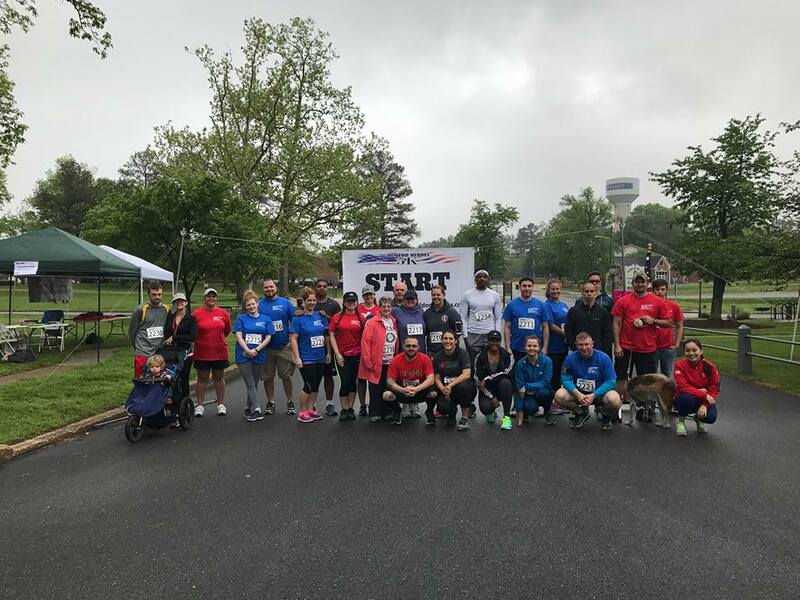 Everyday, twenty-two veterans take their lives as a result of their traumatic experiences but with your help, we can race to reduce post deployment suffering and suicide. 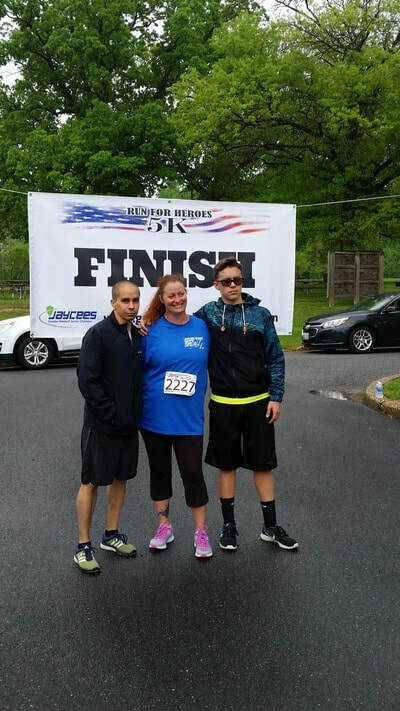 Profits will go to Warfighter Advance, a non-profit organization that promotes the reintegration of warfighters in a non-medical context. 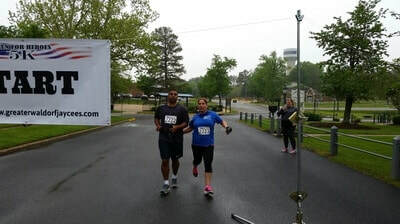 Every runner signed up will do his/her part in helping to send one of these amazing heroes to the program at Camp Merrick in Nanjemoy, MD to learn coping mechanisms, confidence building and group support all at no cost to them. Join us on April 22, 2017 - registration at 8:00 a.m. / race starts at 9:22 a.m. Register now or donate to the cause by using the button below! Parking and after event activities will occur at the Village Green in Indian Head, Maryland. 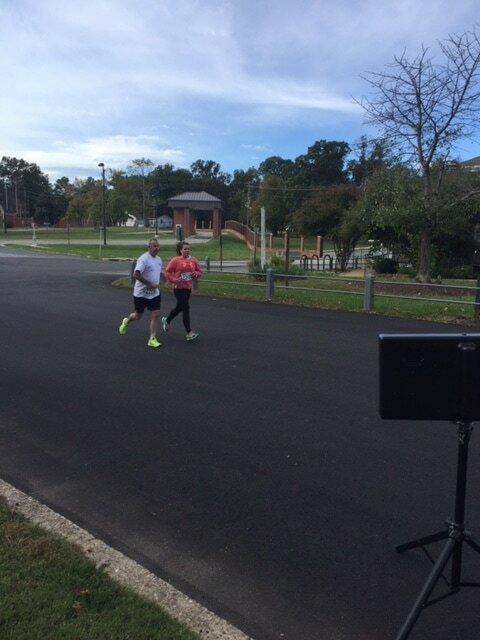 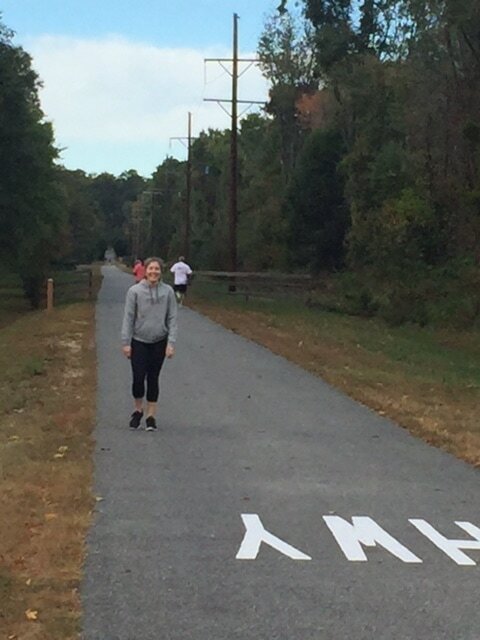 The race will begin at the Village Green and go along the Indian Head Rail Trail.